German Quiroga is a good son. 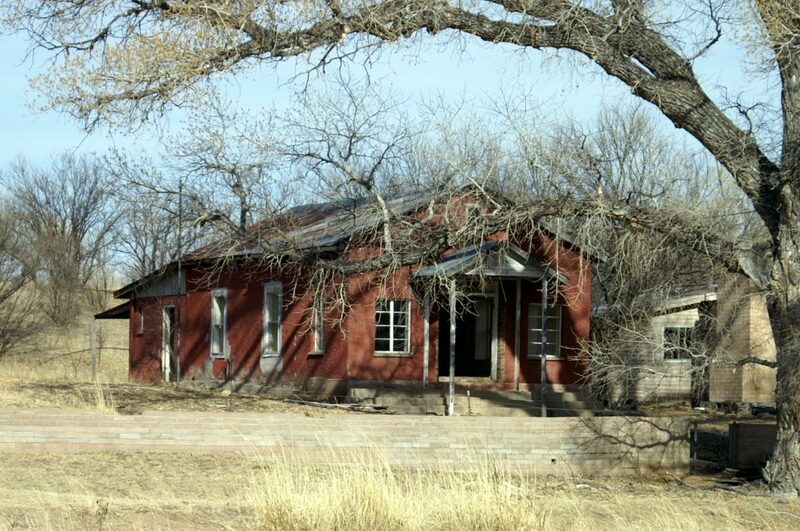 He promised his mother that someday he would try to save the one-room schoolhouse she attended from 1939-1948 in Lochiel along the border in the San Rafael Valley. That is just what he is trying to accomplish. Elena Quiroga would see the old building by the side of the road each time she went to visit her family’s cemetery, and was saddened by the disrepair and neglect of the old building.